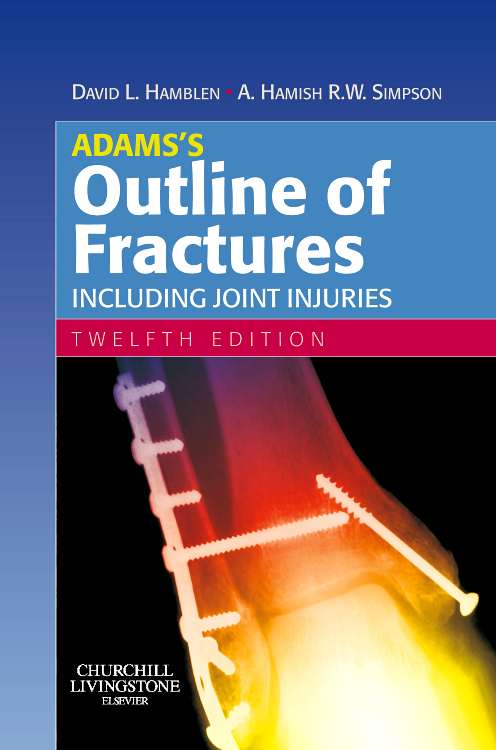 A much revised and redesigned edition of Adams’s classic textbook on fractures. 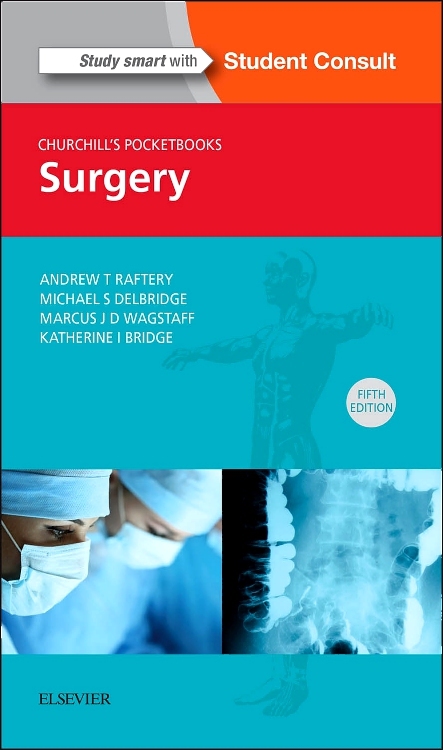 The trusted Outline textbooks, now celebrating their 50th year in print, are well known for being clear, comprehensive and concise and will appeal to undergraduate, postgraduate and trainee surgeon alike. 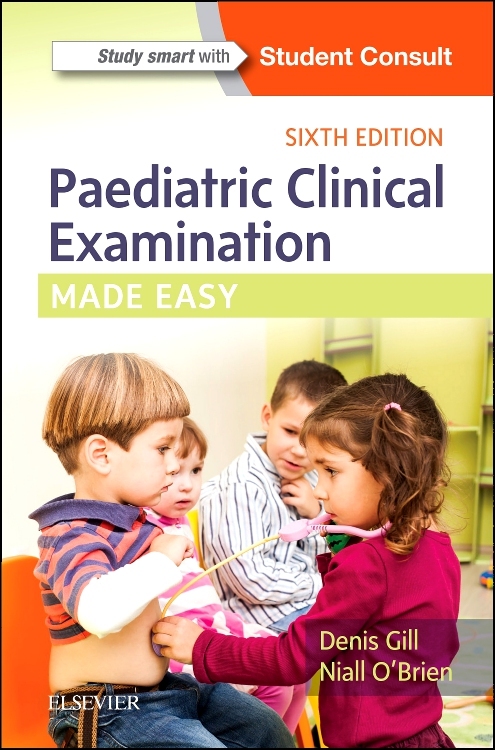 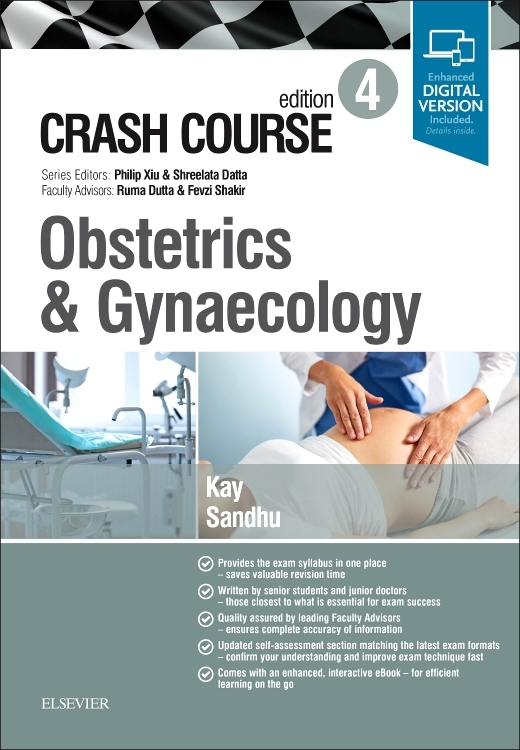 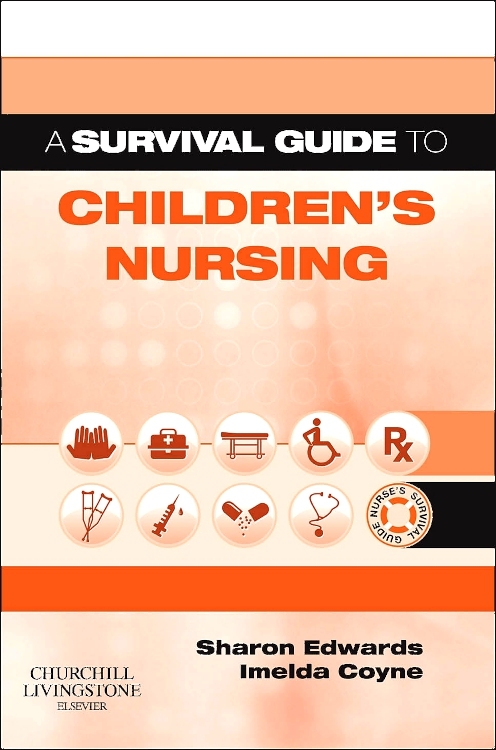 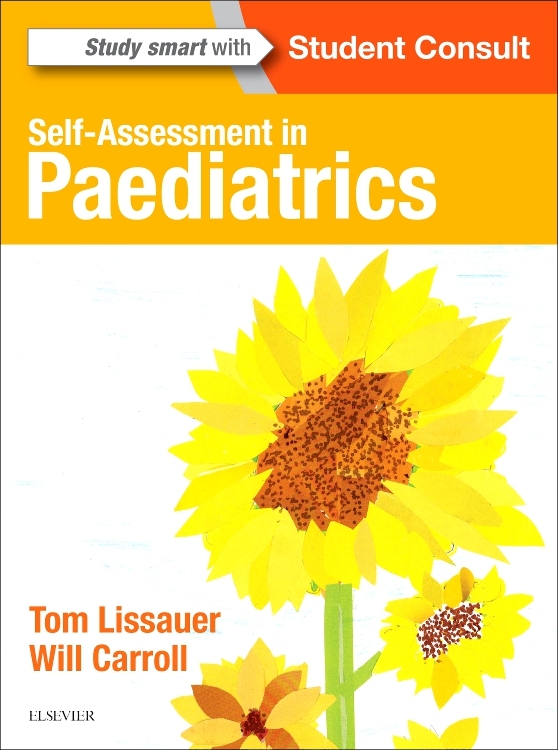 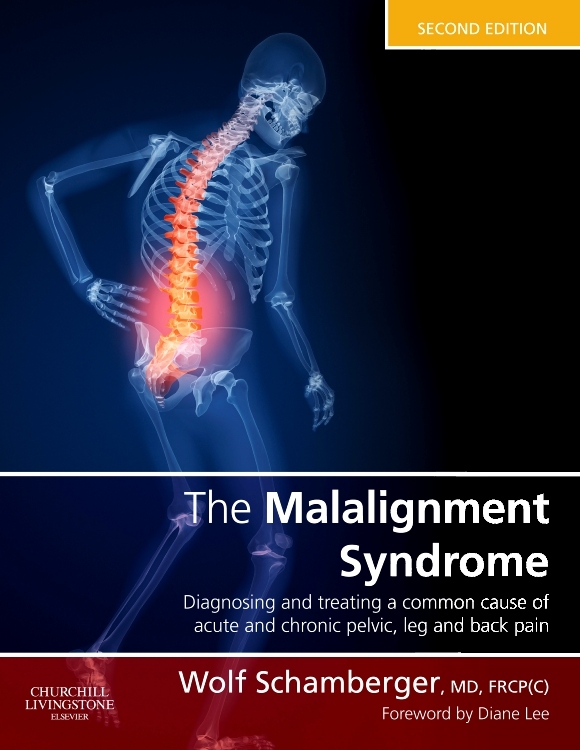 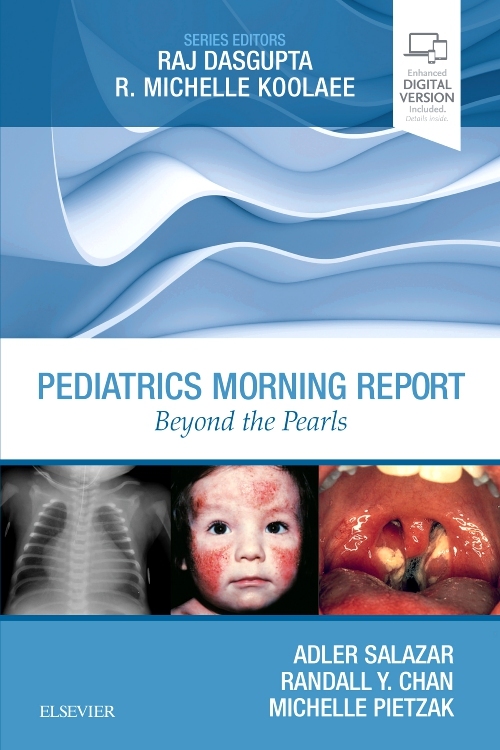 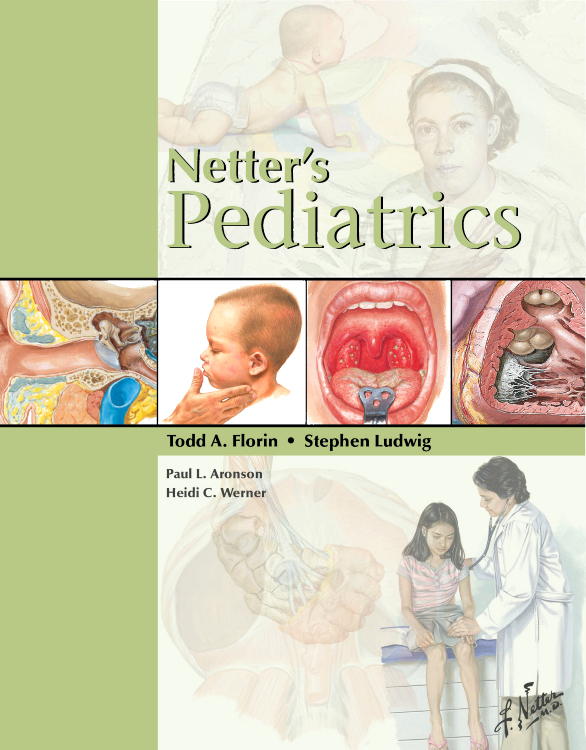 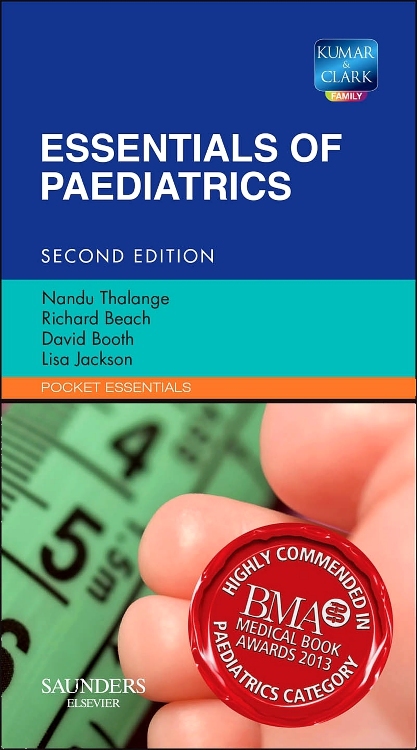 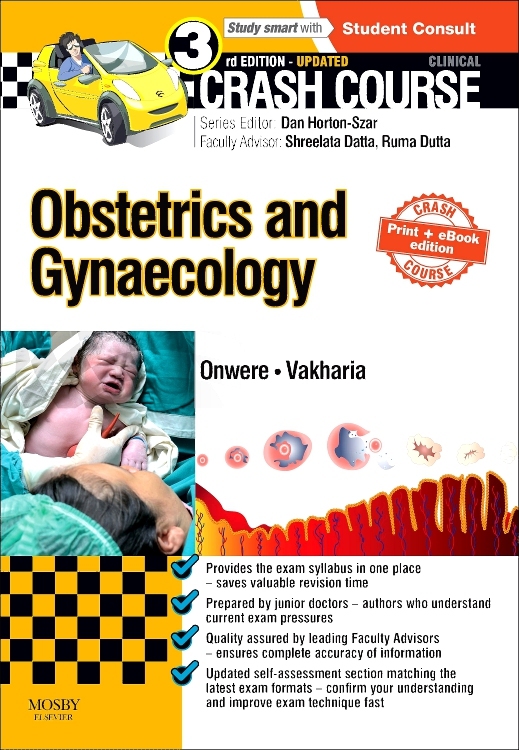 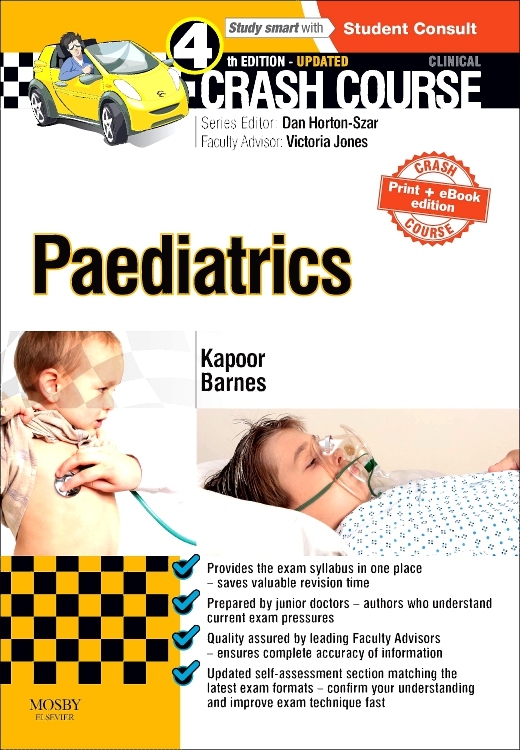 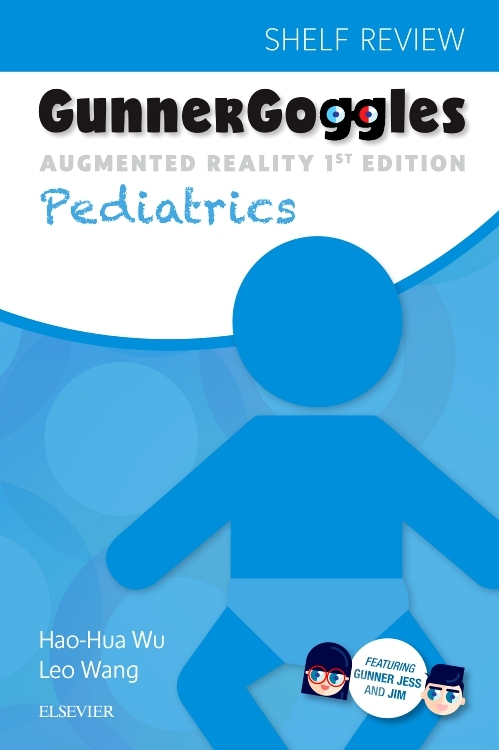 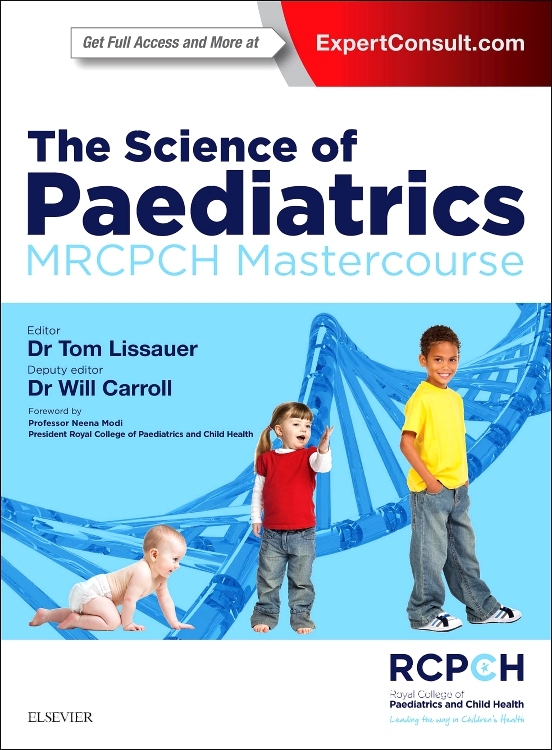 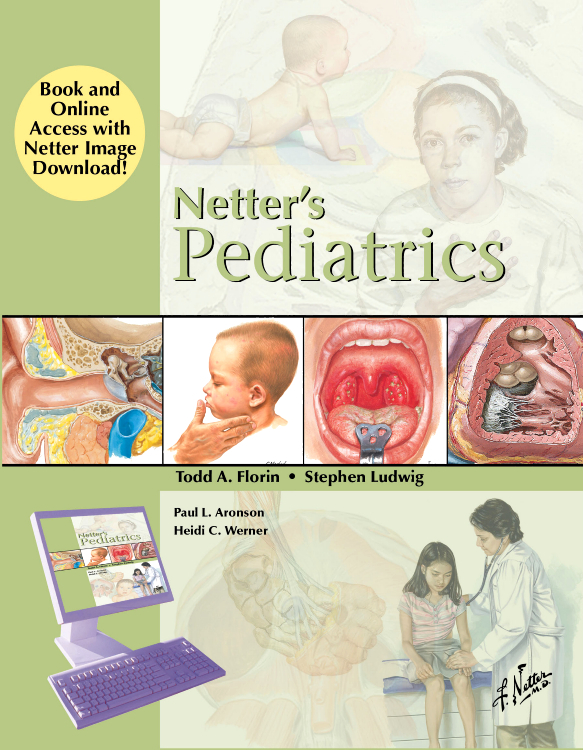 "This is an ideal and practical book for GPs to keep in the surgery for reference. 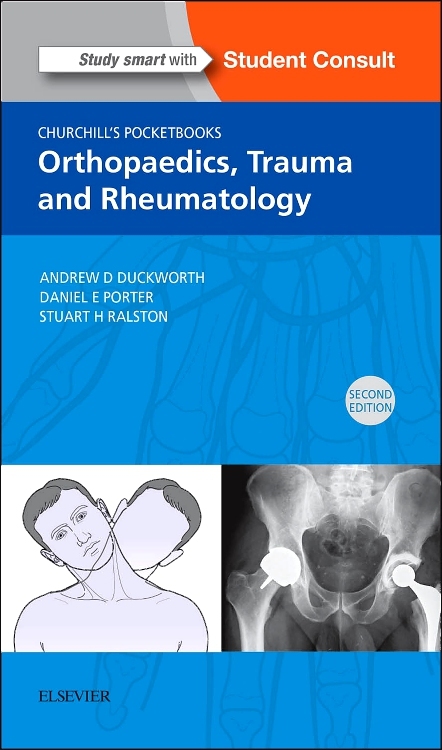 Medical students, physiotherapists and nurses working on the orthopaedic wards would also find it useful. 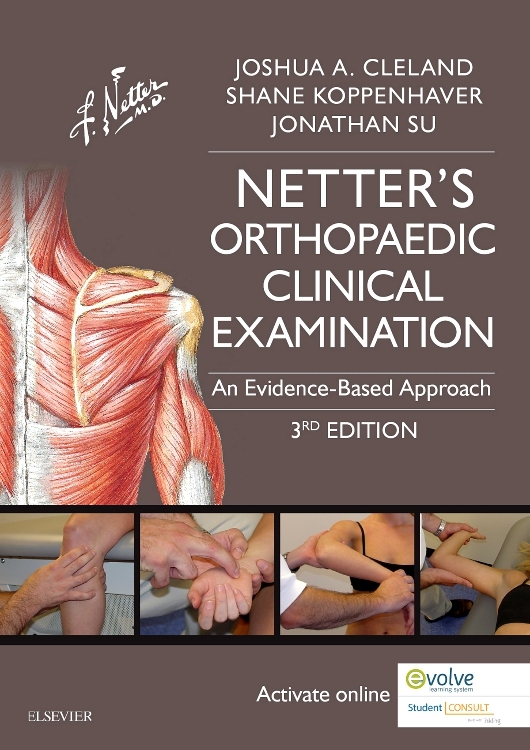 It is straightforward to locate a particular fracture by using either the contents or the index. 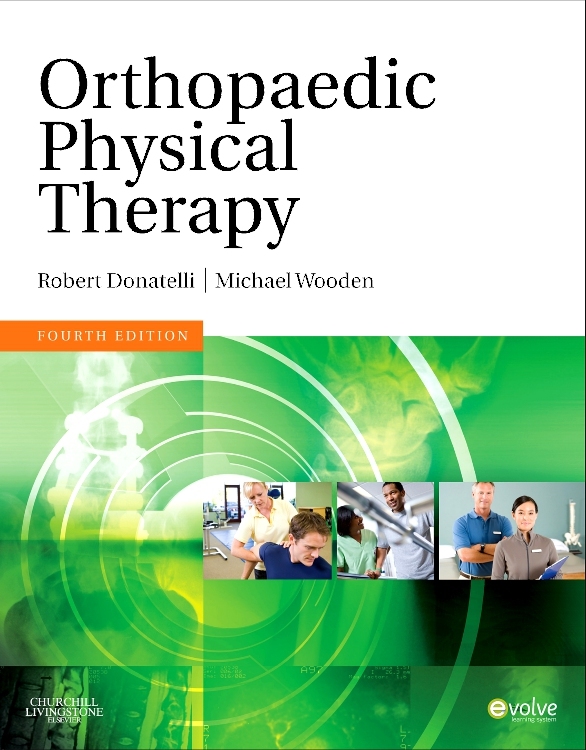 The style is very readable and the text is up to date with mention of the latest treatment approaches, for example: balloon kyphoplasty for an osteoporotic fragility fracture of a vertebral body. 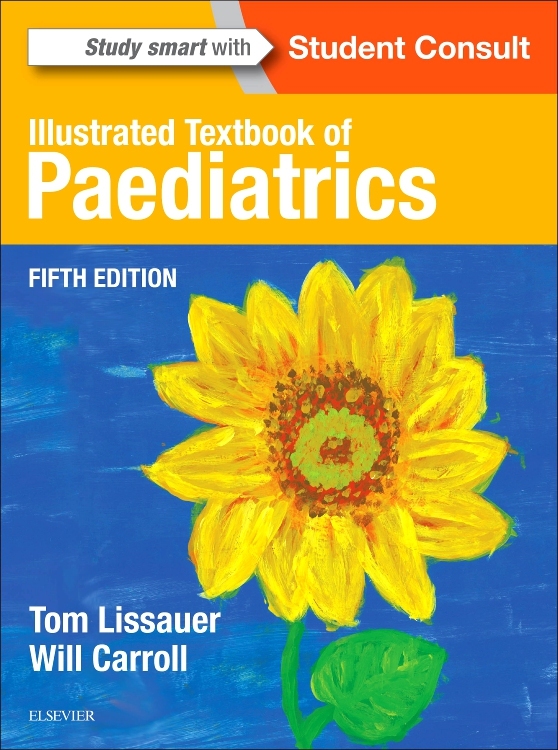 There are numerous clear and good quality drawings and x-ray pictures. 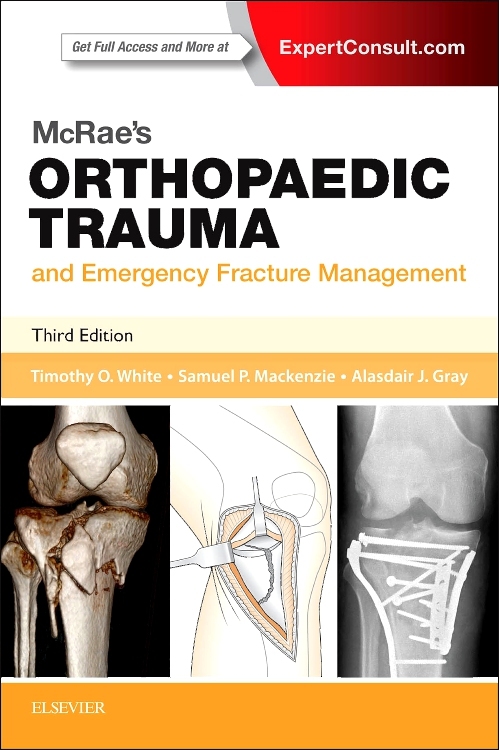 "This update responds to the current advances in fracture management by including newer surgical procedures without omitting important proven principles of injury care. 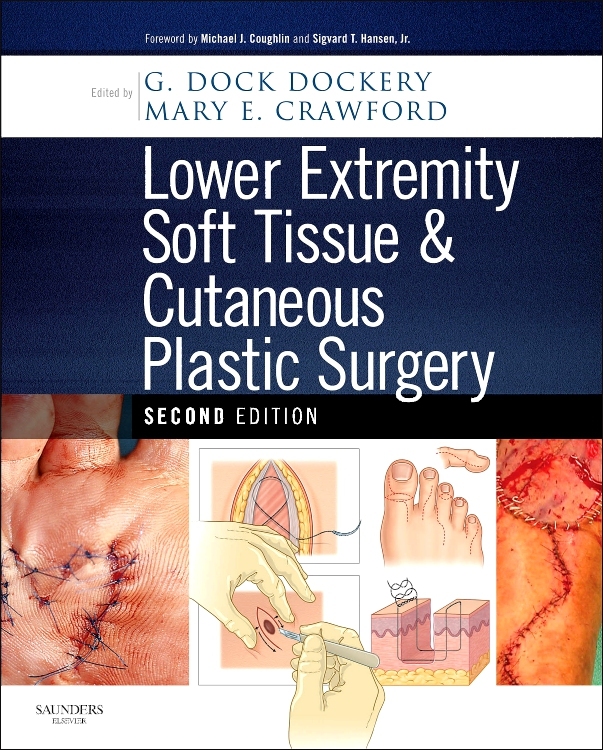 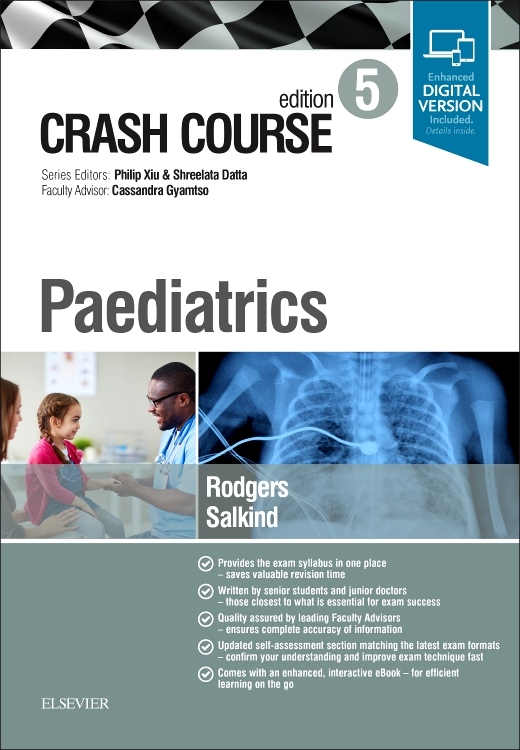 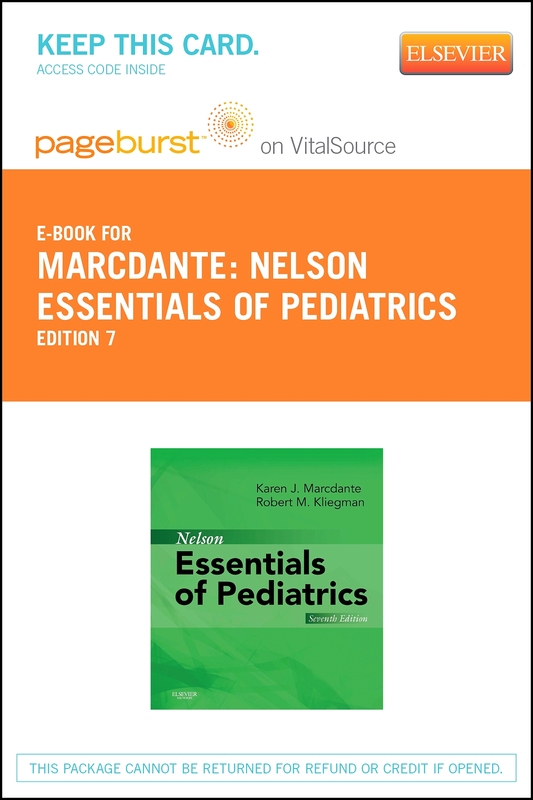 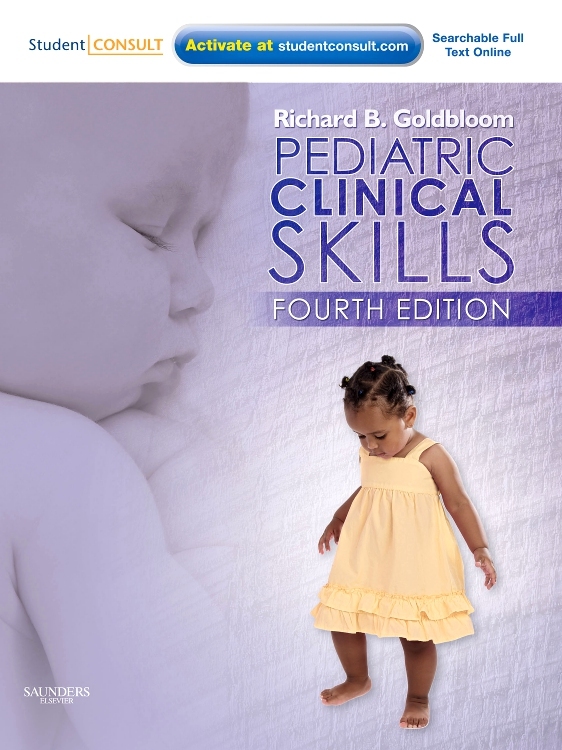 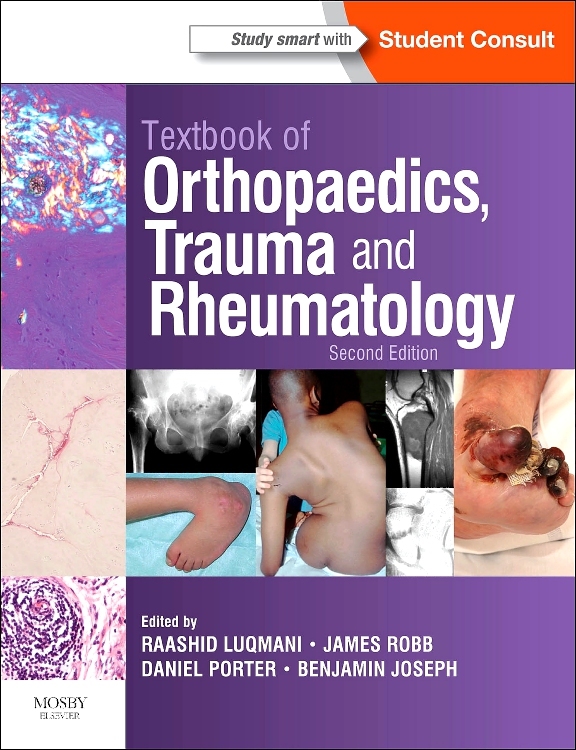 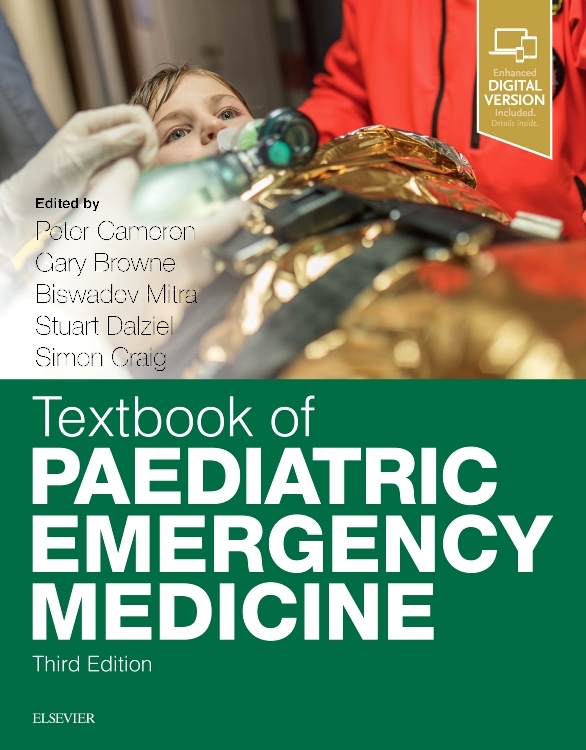 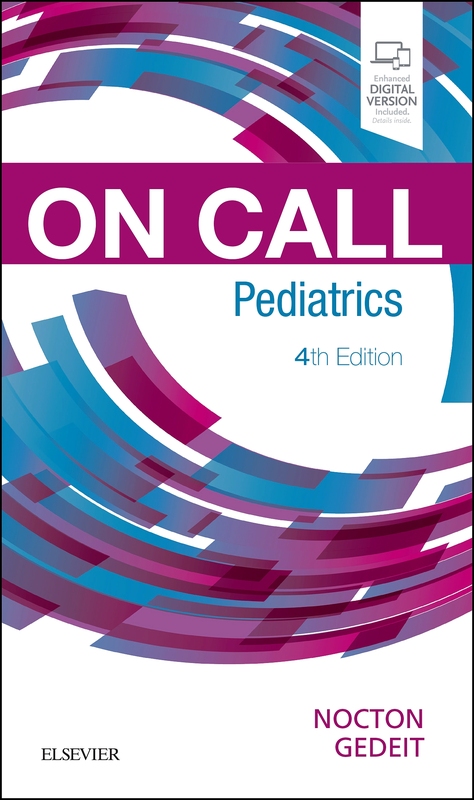 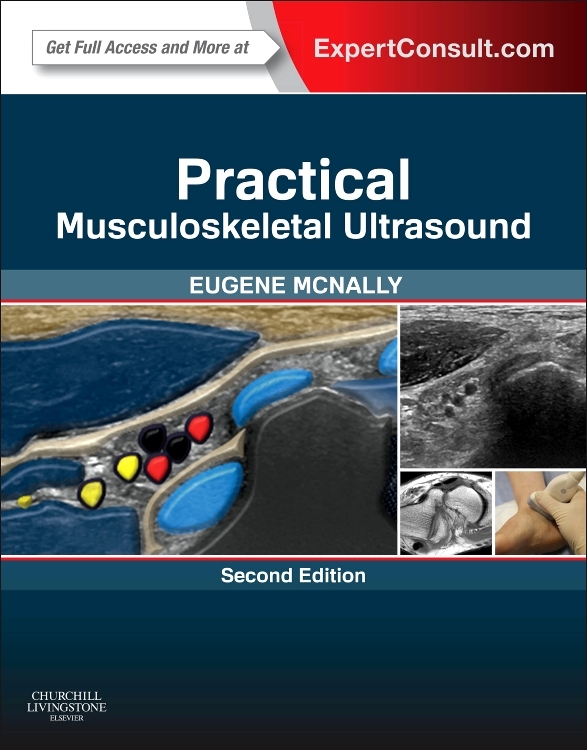 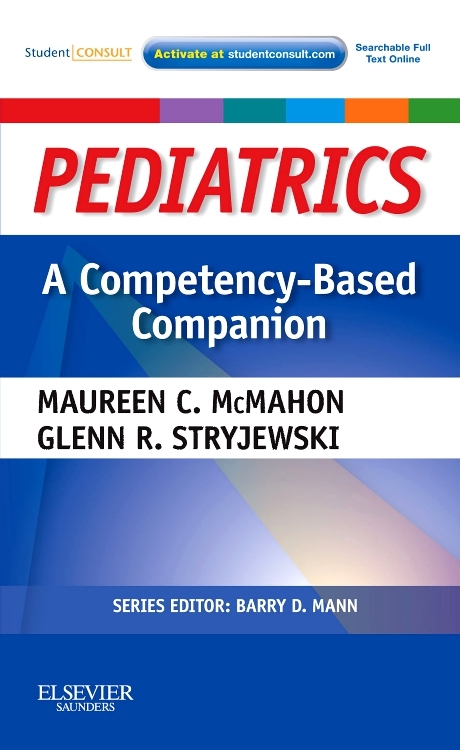 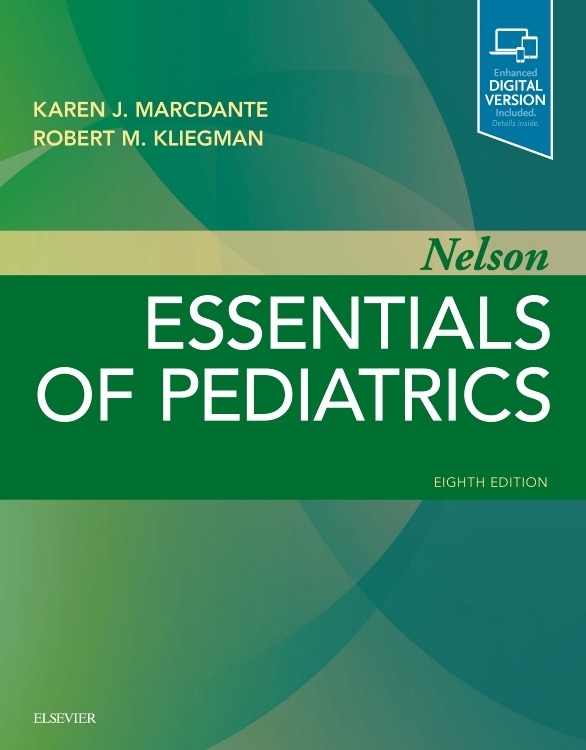 I highly recommend this work to medical students and junior orthopedic, trauma, and emergency medicine trainees."